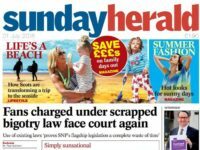 The publisher of the Daily Mirror, Sunday Mirror, Sunday People, Daily Record and Sunday Mail, said in a statement this morning that it is "at an early stage of evaluating certain of Northern & Shell's assets". 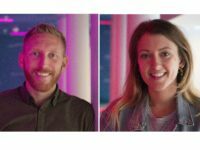 A statement said: "The Board of Trinity Mirror plc notes the recent media speculation and confirms that it is at an early stage of evaluating certain of Northern & Shell's assets. "There is no certainty that any agreement will be reached in respect of the range of outcomes currently under consideration. "A further announcement will be made if and when appropriate."  Press Gazette understands that at this stage Trinity Mirror is exploring various of options of buying some or all of Desmond's newspaper titles. The confirmation of interest comes after The Times reported today that Trinity Mirror had been shown "confidential accounts" from Express Newspapers. The newspaper reported that the deal, which would not necessarily include the Daily Star titles, could make owner Desmond £100m. He bought the Express and Star titles from United News and Media in November 2000 for £125m. If the deal were to go ahead – with the Daily Star – Trinity Mirror would theoretically control a daily national newspaper circulation of just under 2m. In February, the Daily Mirror's circulation was 886,390, the Daily Star's was 425,614, the Daily Express's was 448,256 and the Daily Record's was 201,891. A combined Trinity Mirror/Express Newspapers portfolio would sell over 2m on Sundays. 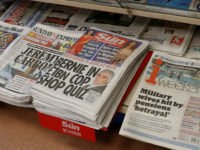 In February, the Daily Star Sunday's circulation was 264,371, the Sunday Express was 391,339, the Sunday Mirror 850,930, the Sunday People sold 335,054, and the Sunday Mail's circulation was 219,400. Desmond was reported in December to be exploring the possibility of selling the Daily Express. 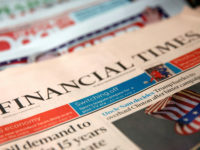 According to the Financial Times, Desmond asked “long-term advisers Barclays to sound out buyers for the title”. In July last year, Express Newspapers announced plans to cut editorial staff by 200, from 650 to 450. In October, the National Union of Journalists accused Desmond of “wilfully running his newspapers to the ground” after parent company Northern and Shell announced an operating profit of £37m for 2013. Last year Desmond sold Channel 5 to Viacom for £463.3m. When Desmond bought the titles, the Daily Express’s circulation averaged 1,033,858, according to ABC, and it has never achieved this level since. Its circulation now stands at 457,062. During the same period the Sunday Express’s circulation rose above its November 2000 circulation of 950,802, but now stands at 404,892.